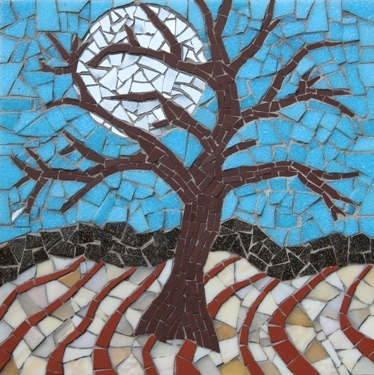 I have just added an additional mosaic workshop on 7 April 10-4pm (21 April is fully booked). If you would like to learn how to mosaic in an informal friendly setting near York get in touch. This is the kind of mosaic you could make. I have lots of designs for you to choose from or you could bring your own.